In the food news: Starbucks is intentionally shorting its customers and now they are suing. Read all about it. 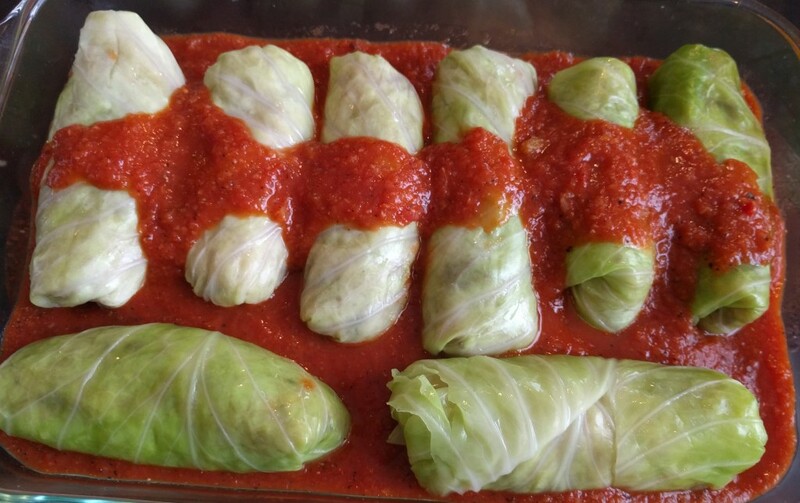 Remember how we once told you neither of us has ever made stuffed cabbage? Well, Joy fixed that. She made a terrific version from the excellent cookbook Whole Grains for a New Generation by Liana Krissoff and she shared it with Marisa. We both recommend this recipe to the stuff-cabbage-curious. We compared notes on cooking from The Indian Family Kitchen by Anjali Pathak, our March Cookbook Club pick. Next up for the Cookbook Club: The Silver Palate Cookbook. 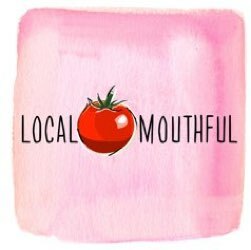 We have Marisa’s interview with the lovely author, food stylist, and TV personality Maureen Petrosky. She keeps her own bees! At the market we’re stocking on shallots, as usual. We talk about why we love this often overlooked allium.